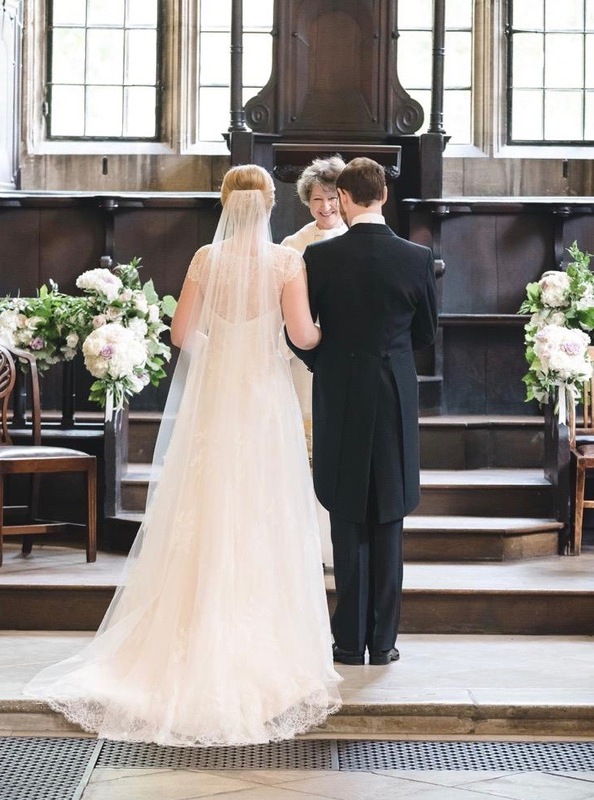 I am an ordained interfaith minister, counsellor and celebrant based in Oxford, and seem to be particularly sought out for the fast turnaround needed for deeply personal, meaningful funerals. My paid career was in writing biographies, news journalism, and educational training; I’ve also been a volunteer “crisis counsellor” since my mid-twenties, and a part-time mentor and coach since my mid-forties. I find weddings, birthing and naming birthing ceremonies, and dedications highly fulfilling too. And the transition to spiritual counselling - experiencing the Sacred alongside another in the presence of the Unknown - has been a complete privilege. I love the integration of different faiths and traditions, and find in it nothing less than the Grace of God. "I just wanted to say a huge thank you to you. What a beautiful [wedding] ceremony it was & I'm so glad you helped us towards writing our own vows & having tributes. It really was so special & something we will never forget." "Dear Frances, Thank you so much for conducting the funeral service for M____ in such a warm and sensitive way. We were blessed with finding you and M____ would have been so very content that the service was such a family affair. It must be very difficult to make each funeral unique, but we believe you did that for him. It felt like you were a member of our family."